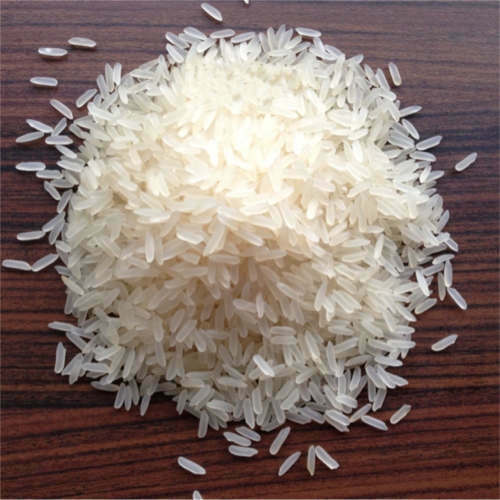 We "MKB Foods Private Limited" are the leading manufacturer, wholesaler and exporter of a wide range of Parboiled Rice, White Rice, Authentic Indian Rice, Basmati Rice, etc. We are engaged in offering a wide range of Parboiled Rice, White Rice, Authentic Indian Rice, Basmati Rice, etc. Owing to its long grains, mouth watering taste and longer shelf life, the offered rice is highly demanded in the market.